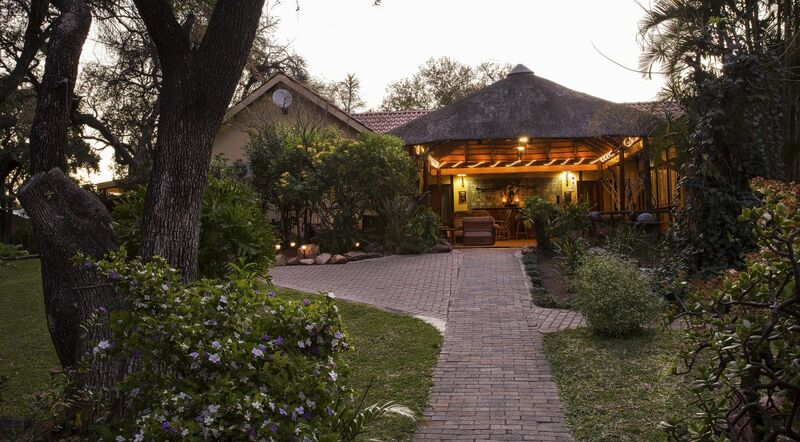 Welcome to the website of Sunbird Lodge, a family run Guesthouse in Phalaborwa, South Africa on the doorstep of the Kruger National Park. We are a family run, 10 room Guesthouse located in the “Town of 2 Summers” Phalaborwa, on the edge of the world famous Kruger National Park in the Valley of the Olifants region of the Limpopo Province and the gateway to Mozambique. 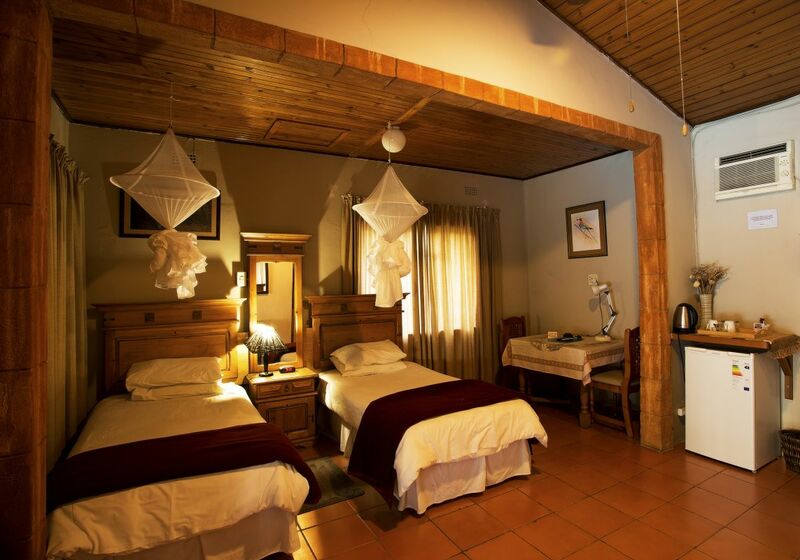 Your hosts, Samantha and Dave Lockhart, offer friendly, helpful, good quality service at affordable rates. 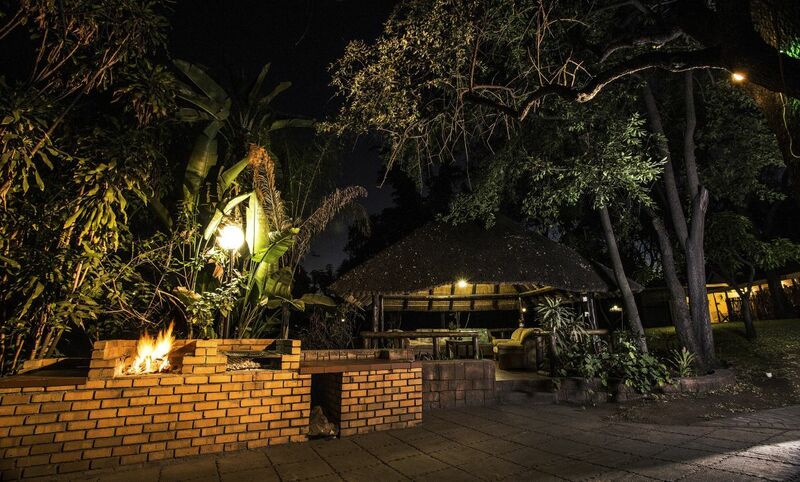 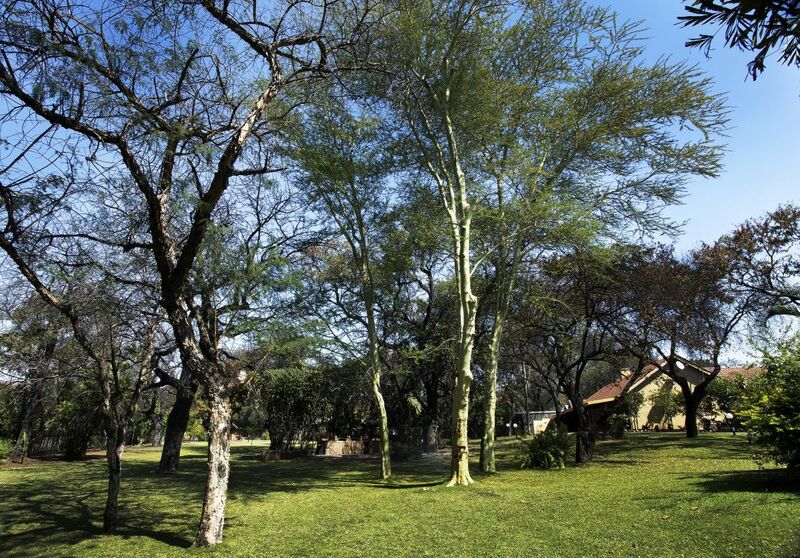 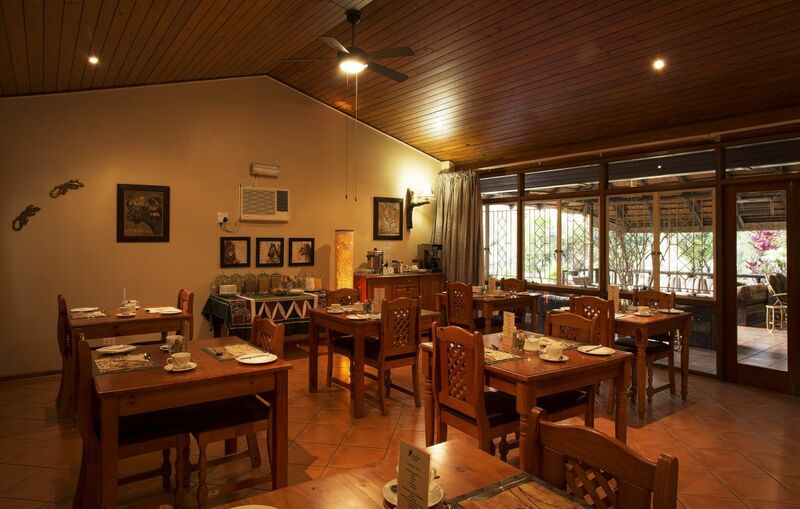 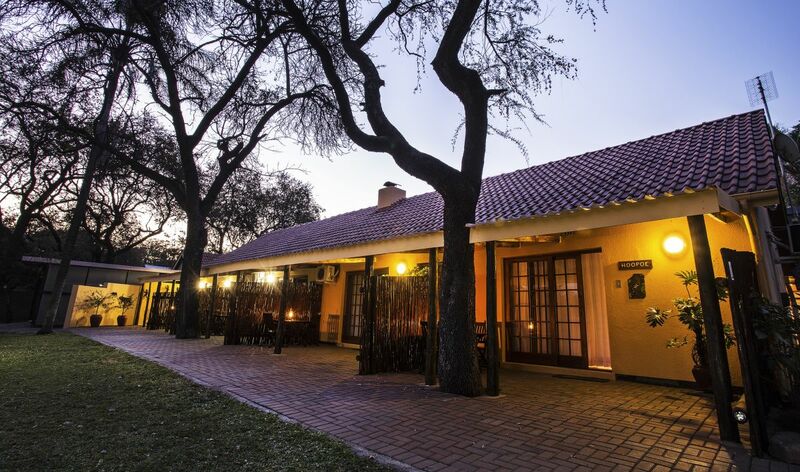 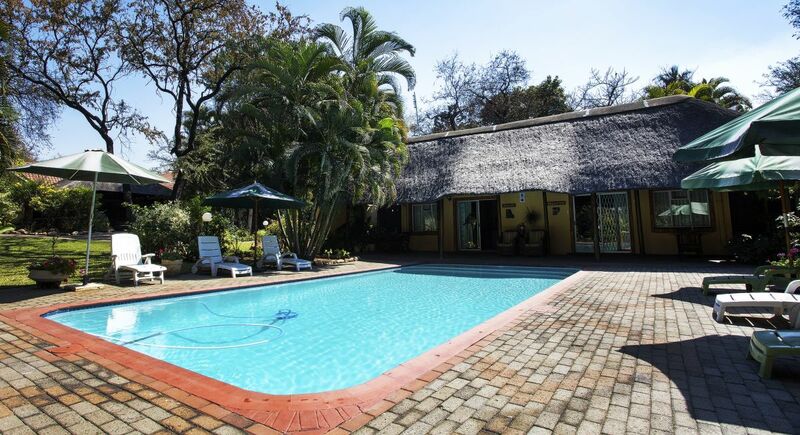 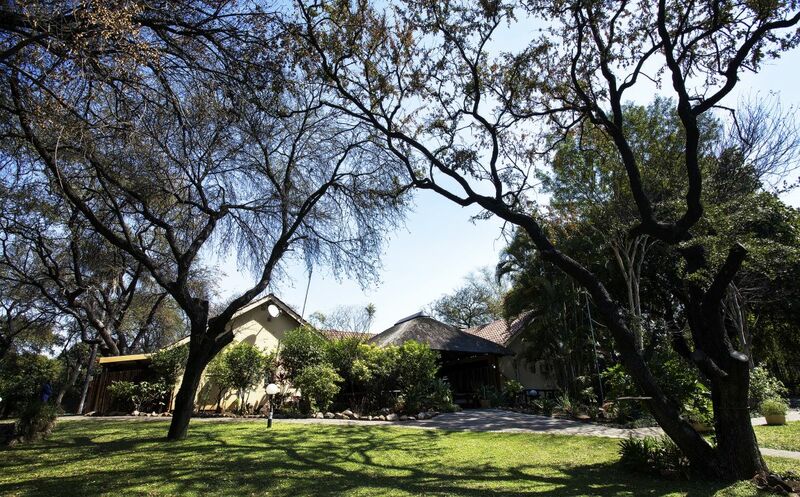 Nestled in a leafy 2.5 acre, bird-friendly, tropical garden in a quiet area of town, we are less than 2 minutes from the town centre and just 5 minutes away from the Phalaborwa Gate for the Kruger National Park. 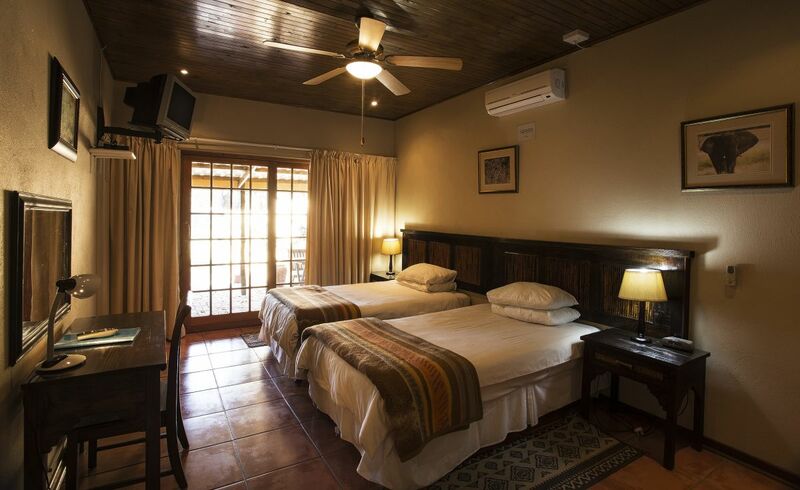 All the local businesses in the town are less than 10 minutes away, making us the perfect choice for either the business or leisure traveller. 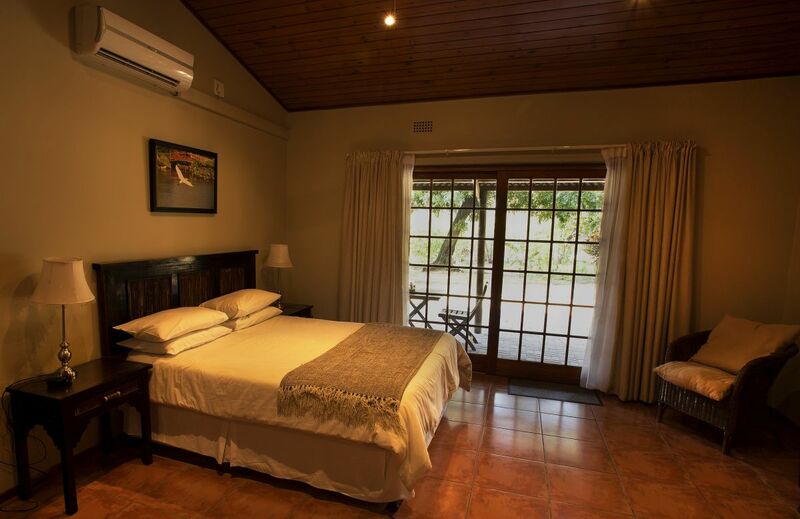 We offer a range of clean, safe and stylish accommodation on a bed and breakfast or room only basis with dinner also available if required during the week. 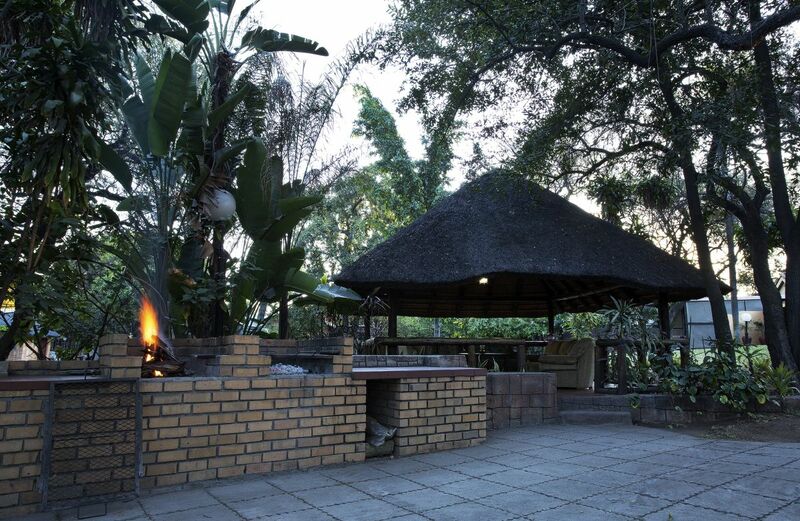 The tropical gardens have abundant birdlife and the perfect place to relax and let your stress melt away. 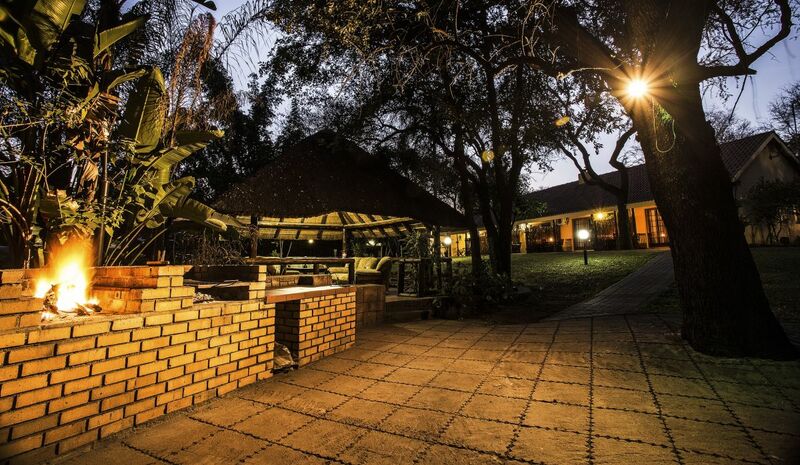 You can spend your days lazing by the swimming pool, relaxing in the cool of one of our Lapa’s or take in the gardens at night looking at the stars. 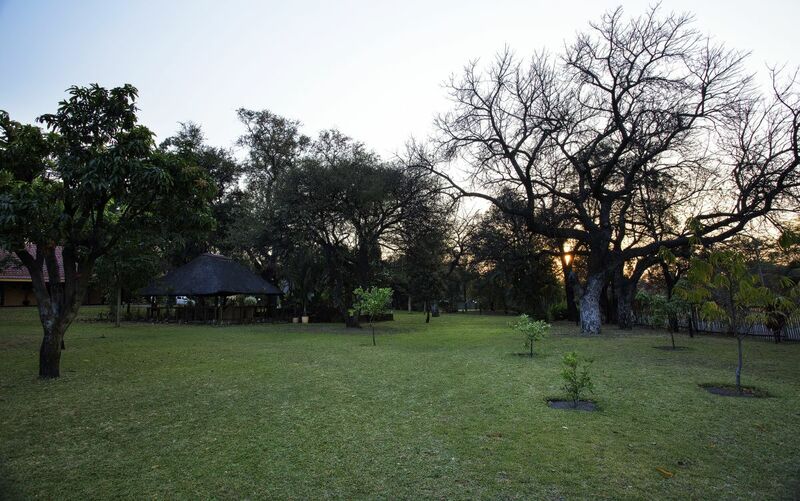 You can choose to go on one of the many activities available in the area and you can really do as much, or as little as you want. 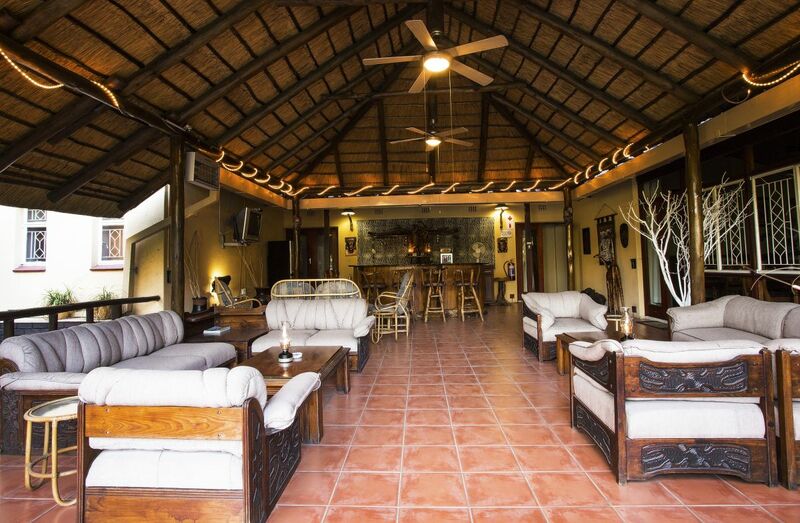 Free WIFI is available throughout the Lodge ensuring you can keep in touch with friends and family at home or catch up on those important emails if you are working.